Cellular or Honeycomb Shades offer a modern way to control the light coming through your windows. 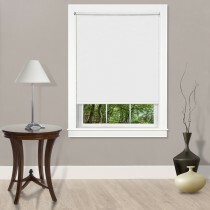 These shades are a wonderful alternative to traditional wood blinds, and can make your home more energy efficient. These shades are made from a lightweight cloth-like material that is perfect for light control as well as insulting your home. Available in a wide variety of styles, colors, and diffusion levels, Cellular Shades allow for you to create the perfect ambient light for your room. From the side these blinds appear diamond shaped due to the cellular design that traps air. This effect helps insulate your home by providing a natural barrier against heat attempting to enter, or leave your home.. Depending on your insulation needs we offer Single, Double, or even Triple Cell Shades. The more layers the better the energy efficient benefits you will enjoy. 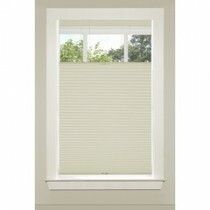 Pleat size also plays a role in the insulating capabilities of your blinds. 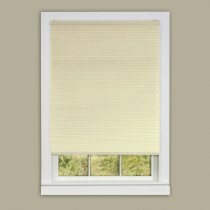 Between pleat size, layer count, and materials, Honeycomb shades are the perfect choice for the energy conscious.